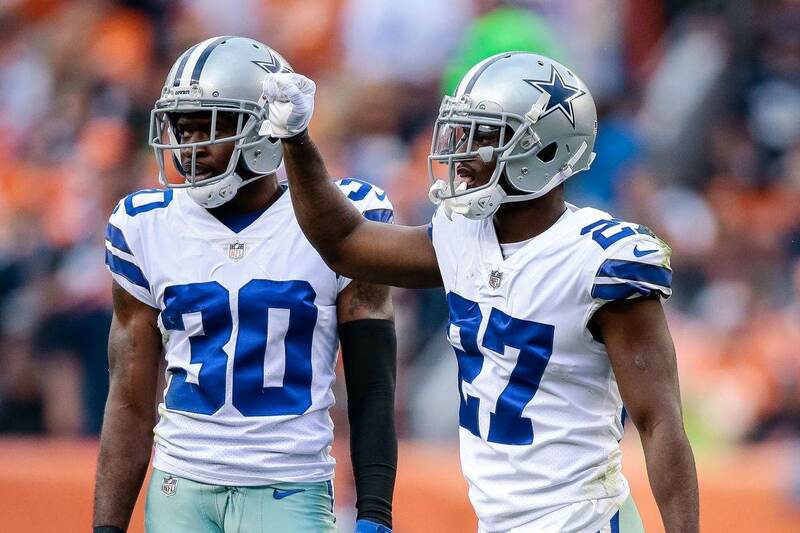 It's somewhat surprising that Cornerback Jourdan Lewis has been so seldomly used this season, especially after the way he performed last year as a rookie. Many of us thought he would compete for a starting job this year, but his defensive impact thus far has been pretty much nonexistent. That could change this week with the New Orleans Saints coming to town. 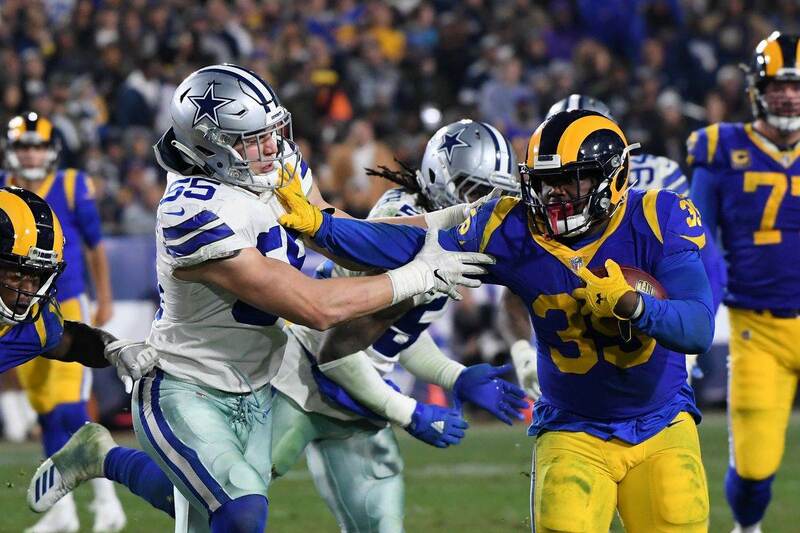 To date, Jourdan Lewis has only played 14.20% of the Dallas Cowboys defensive snaps this year. That's quite a drop-off considering he played 71.39% of the snaps just a season ago. No other defensive player has probably been impacted more in a negative way by the hiring of Kris Richard then Lewis. Kris Richard prefers tall/lengthy corners playing on the outside, which is why he moved Byron Jones from safety to CB this season and stuck with Chidobe Awuzie playing opposite of him. The surprise here is that he decided to go with Anthony Brown as their nickel CB over Lewis, but it's hard to argue with the results. Unfortunately, all of this has left Lewis on the outside looking in. I think Jourdan Lewis' time standing on the sideline is over though, at least for this week anyway. 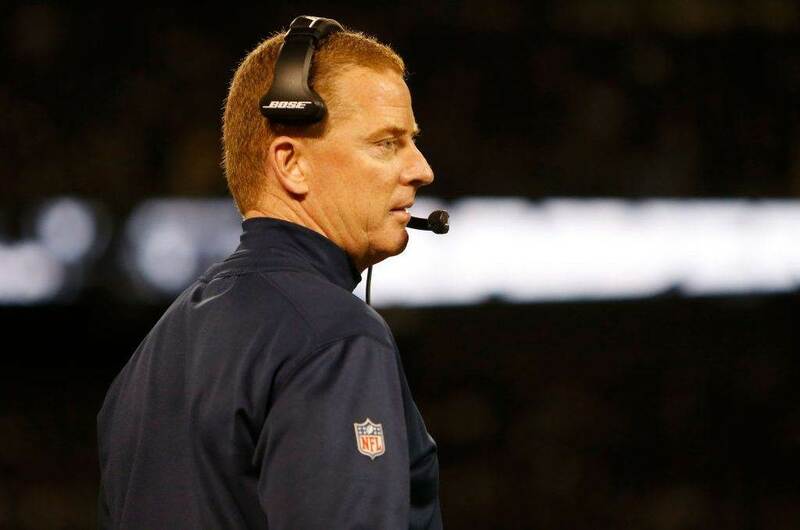 If I were Rod Marinelli and Kris Richard, I would have a very specific role in mind for Lewis this week against the New Orleans Saints. He would be my ace in the hole to try and help contain Alvin Kamara, the New Orleans Saints super talented running back. With as many weapons as the Saints have on offense, how the Cowboys defense matches up will be key to this game. 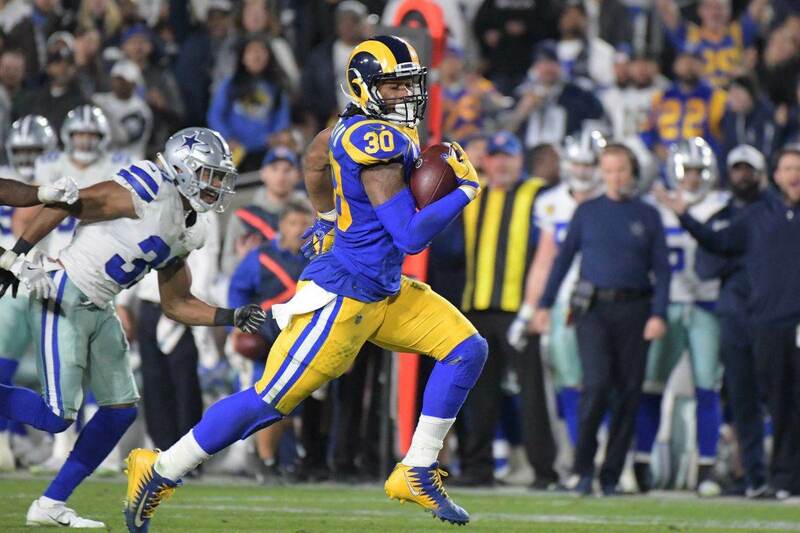 On paper, Dallas' defense matches up pretty well with the Saints playmakers in my opinion, but Alvin Kamara presents a unique challenge and should probably require a little extra attention. In just his second season, Kamara has proven to be one of the best all-around running backs in the league. He is equally as effective as a runner as he is a receiver, but is at his most dangerous when he can work in space. That is where Jourdan Lewis comes in. Kamara's rare receiving skills out of the backfield or split out wide as a receiver really creates a mismatch problem for the Dallas Cowboys. As good as their linebackers have played this season, matching them up with Kamara is exactly what the Saints want and Drew Brees will take advantage of that time and time again. The Cowboys need to deploy someone who can cover Kamara in space, and I think Jourdan Lewis is the right man for the job. He matches up well size wise, but isn't quite as powerful as Kamara. Tackling him will definitely be a chore, but the Cowboys defense is really good at swarming to the ball anyway. Now, I am not suggesting Lewis should follow Kamara around the entire game. I think there are going to be some obvious situations where the ball is likely to go in Kamara's direction and that's when I would insert #27 into the game. I think it could make a difference whether or not the Saints complete a few third-down conversions here and there. That could end up being huge when all is said and done. Do you think Jourdan Lewis will play a key role against the Saints?